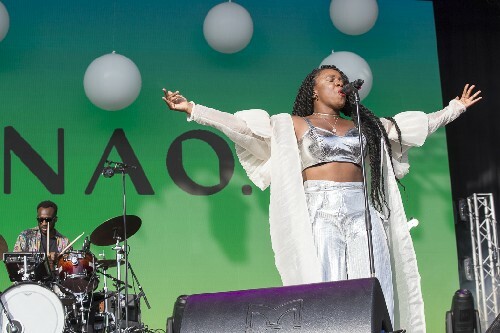 The acts have been revealed for the annual open air concerts held at London's Somerset House under the banner of Summer Series at Somerset House from Thursday 11th to Sunday 21st July 2019.  The headline acts for the run of shows are The Internet, Nao, Sons of Kemet, Jacob Banks, Rosalia, Doves, The Good, The Bad And The Queen, Parcels, Cut Copy, Soulection, and Gossip. The dates and prices (including booking fee) are listed below. Ticket prices vary by event, prices above include booking fees.